Built in 1995 as a sleeping car. 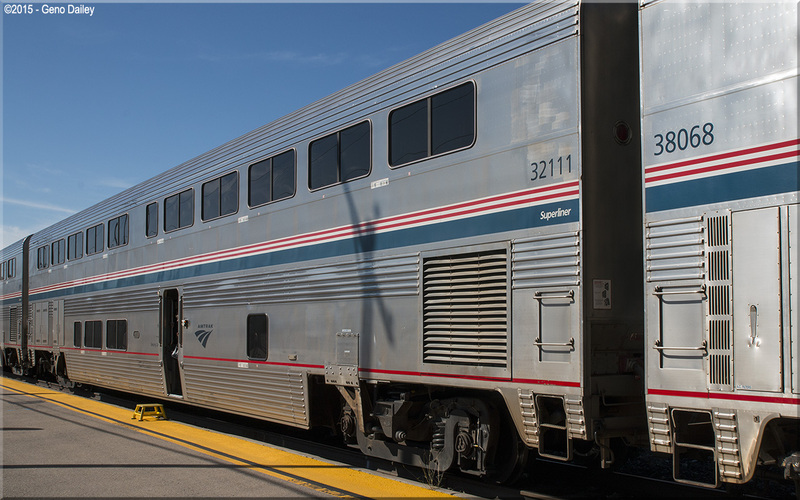 Superliner II Sleepers were originally named after states, though once relettered in Phase IVb, the names were removed from the exteriors of the cars. Historical information about this car provided by www.amtrakbythenumbers.com.